Plan a School Field Trip with Us! We work with schools, day care facilities, and learning centers to provide your students with a top notch visual arts experience! We provide all necessary supplies. Project options for ages two through high school! We can travel to you, or you can come to our facility - your choice. Projects start at only $5/student! Pricing is based on a minimum of ten participants. Teachers can participate as well to meet this minimum! Contact us about pricing for smaller groups. Scroll down to book your event! In addition to the projects that you see below, we can also create an activity based on the units you are studying or the holidays that you are celebrating for no additional cost! These gorgeous kiln-fired creations will surely wow your students and their parents! After the items are painted, we will kiln-fire them and return them to your facility within one week. When you have selected your project, scroll all the way down to book the field trip! ​This fun pottery painting project teaches children about analogous colors, zentangle patterns, blending, and more! After being painted, projects are kiln fired and returned to your learning center within one week. Projects are food, microwave, and dishwasher safe. ​Children learn all about pottery painting as they learn how to paint pretty patterns on a ceramic Easter egg! After being painted, projects are kiln fired and returned to your learning center within one week. 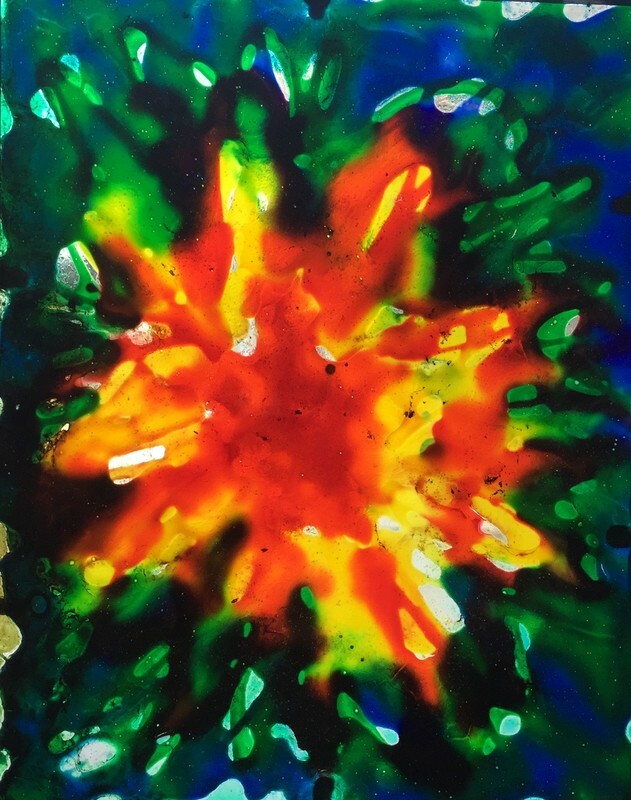 ​Children have the fun opportunity to paint a large 6" tile. With the design presketched in advance, every child will enjoy a stress-free painting session and will create a masterpiece! Select one or two for the whole group to do, or let them choose between all four! After being painted, projects are kiln fired and returned to your learning center within one week. ​This amazing clay project allows children to roll their own slabs, cut out their flower shapes, create a base for their bowl using a coil, and paint their beautiful flowers! You will be amazed at their gorgeous clay creations! After the field trip, projects are kiln fired and returned to your learning center within one week. ​Children learn all about pottery painting as they are walked step-by-step through this pretty sunflower painting on a 4" plate! After being painted, projects are kiln fired and returned to your learning center within one week. Projects are food, microwave, and dishwasher safe. ​Through this amazing clay project, children will learn to create a pinch pot in the shape of a heart, add textures to it, and glaze their creations! After the field trip, projects are kiln fired and returned to your learning center within one week. ​Children learn about pottery painting and color theory through the painting of this sweet little butterfly dish! After being painted, projects are kiln fired and returned to your learning center within one week. ​Children learn all about pottery painting as they paint cute ornaments that are perfect for Mother's Day, Father's Day, school spirit, etc.! Let children choose between options, or have everyone paint the same one, depending on your theme. After being painted, projects are kiln fired and returned to your learning center within one week. These projects are new and improved because we have upgraded your painting surface to an 8"x10" stretched cotton canvas! Your students will feel like a true professional artist with these canvas paintings! Children learn about blending and creating beautiful gradients with paint through this lovely painting. They also learn a fun technique for creating stars! ​Children learn the steps that it takes to create a simple landscape, as well as unique texturing to create snowy mountains, trees, and falling snow! ​Children learn about artist Claude Monet and create a beautiful water lilies painting! ​Children are walked through this fun painting and learn to paint light bursts and silhouettes of several different textures! ​Children learn about complimentary and analogous colors through this beautiful sailboat painting! Artwork is 8"x10"; switch to 16"x20" canvases for only $5 more per child! 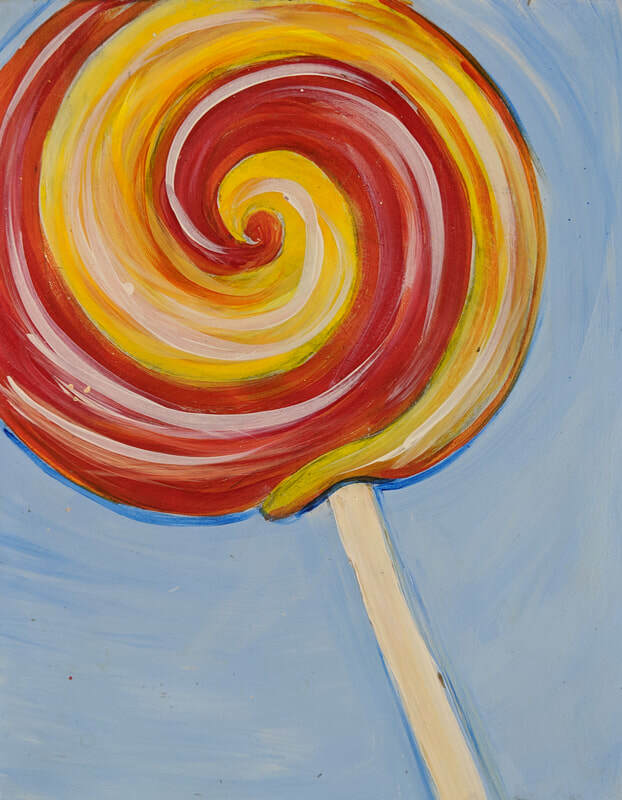 ​Children are guided through the creation of this swirly lollipop painting and learn about warm and cool colors! ​Children learn about creating tints, shades, and patterns to create this bright and fun acrylic cactus painting! ​Children learn about artist Pablo Picasso and create a painting based on his cubist work! Artwork is 8"x10"; switch to 16"x20" canvases for only $5 more per child! 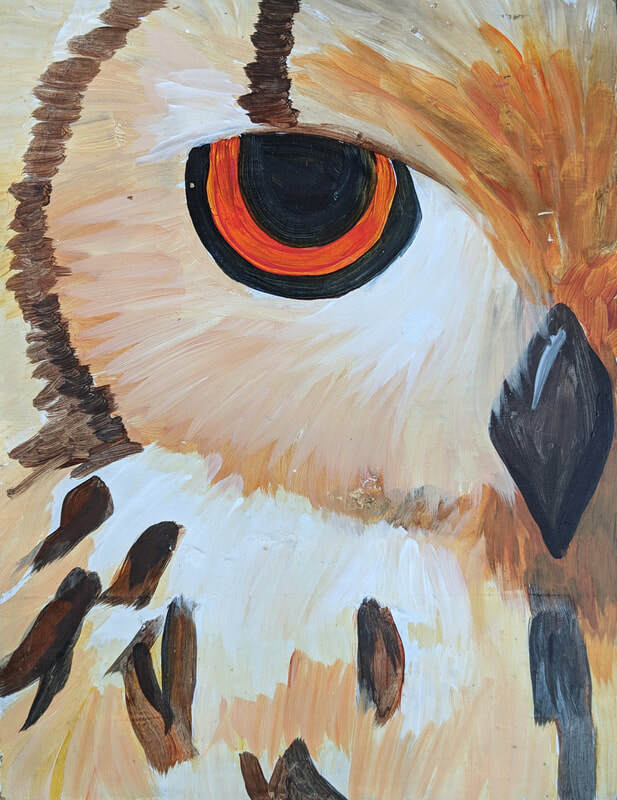 ​Children are guided through the simple shapes and textures that are used in this striking owl portrait! ​Children will use bold colors and simple shapes to create their very own beautiful bird painting! ​Children learn to use simple shapes to create citrus fruit, and explore the use of abstract backgrounds to complement their subject. ​Children learn shading techniques and create pretty textures as they are walked step-by-step through the creation of this lovely sunflower painting! Children will love the bright colors and fun patterns in this acrylic painting! 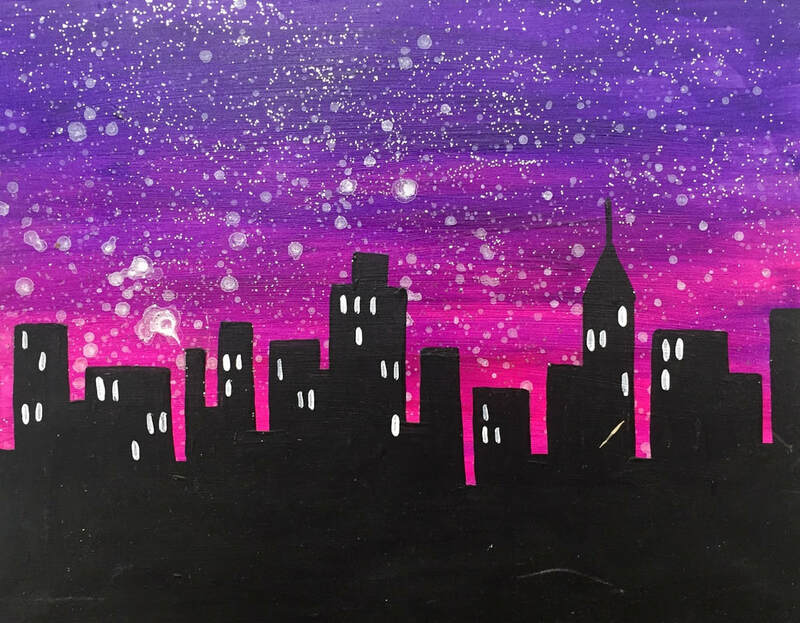 ​Children are guided through the creation of this starry city scape as they learn about color blending, splatter painting stars, and building silhouettes! ​Children learn about artist Vincent Van Gogh and create a beautiful starry night painting! Artwork is 8"x10"; switch to 16"x20" canvases for only $5 more per child! 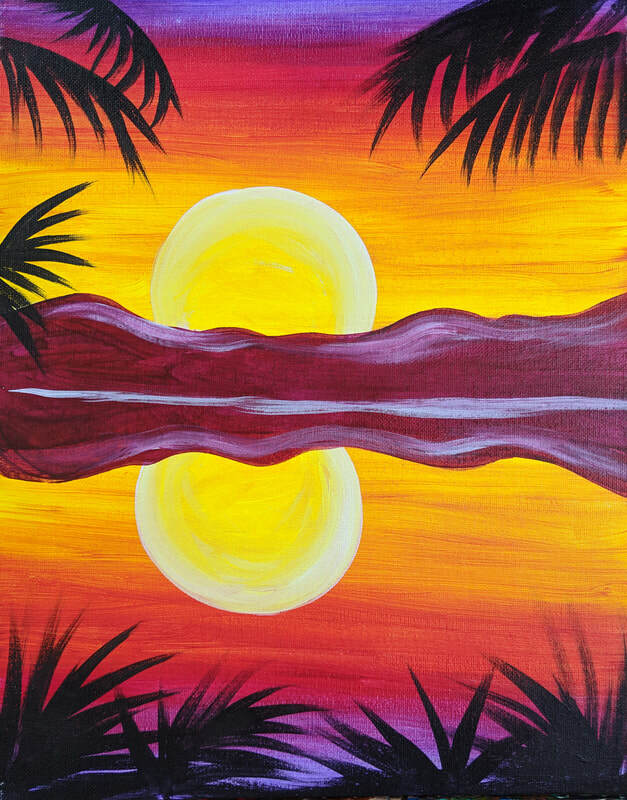 ​Children learn about creating gradients with multiple colors, as well as symmetry through this beautiful sunset painting! ​Even the youngest children will create beautiful flamingos as we teach them to draw this with simple shapes and create beautiful feather textures! ​This project is great for a Western theme! Children learn about the basics of a landscape and how to use shading to make their cactus stand out! ​Children learn to create different shades of their favorite color, as well as learning to make their painting pop with complementary colors! ​Children learn to create highlights and shadows through this fun painting! Teaching young artists shading is so valuable, and this exercise makes it so easy and fun! ​Children create beautiful acrylic gradients and learn about complementary colors and silhouettes through this lovely painting! 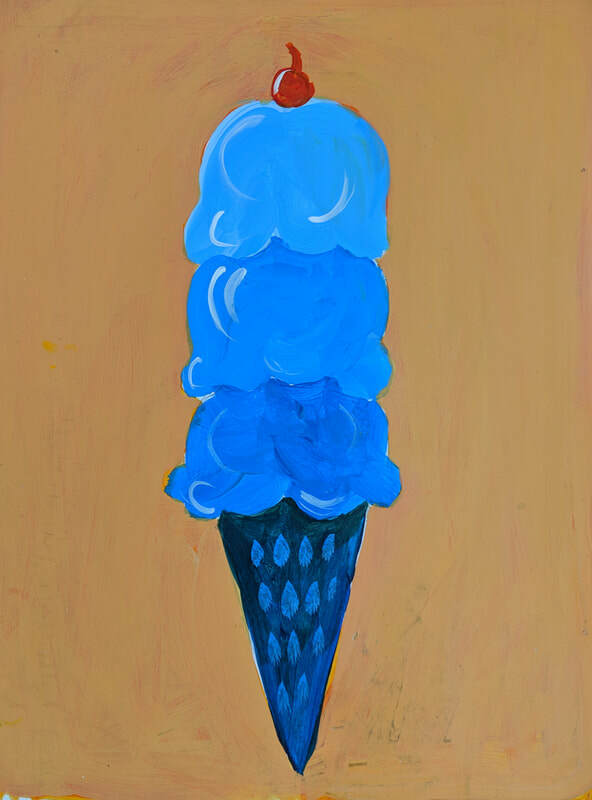 ​Children learn about using underpainting and complementary colors to create vibrant colors! Children learn about shading to create a 3-dimensional effect. These adorable wooden cut outs make creating artwork so easy and fun! ​Children choose their favorite out of a variety of wooden cut outs of different dog breeds, and they learn how to add all of the fun details and bright colors to create a cute pooch! ​Children are guided through the steps that it takes to make a blank wooden flower cut out into a gorgeous painted creation! These projects are done on high quality watercolor paper. If you would like to do one of these images in acrylic on a canvas, just let us know! 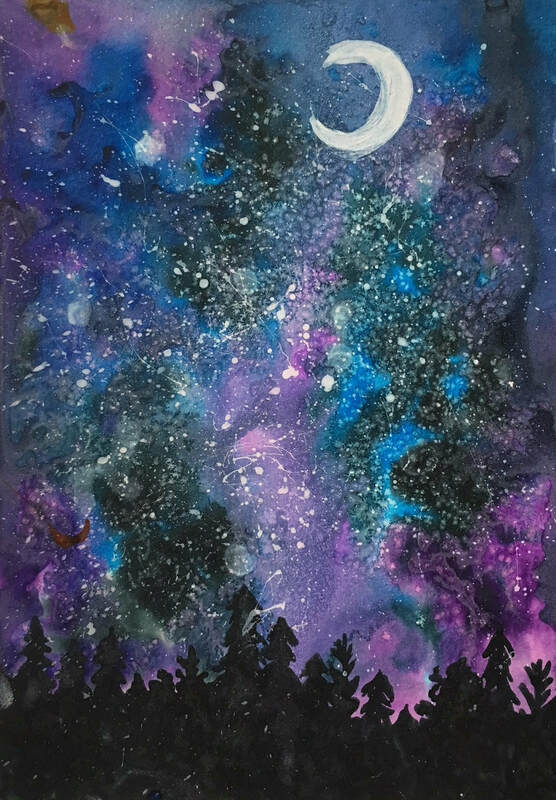 ​Children are walked step-by-step through unique watercolor and acrylic painting techniques to create this beautiful night sky! Turn this into a card that says "I love you to the moon and back" on the inside to use for Mother's Day, Father's Day, etc. for only $1 more per child! ​This exciting project combines watercolor, ink, color theory, zentangle, and so much more! Children will create gorgeous, eye-catching landscapes through this fun painting! ​Children learn about warm and cool colors, as well as blending watercolors and creating silhouettes as they paint this pretty cityscape! ​Children learn how to blend watercolors and use an oil pastel resist as they create an L.A. cityscape! ​This exciting project gives children the opportunity to explore warm and cool colors and zentangle patterning to create a vibrant masterpiece! ​Children create a unique self portrait by creating drawings of their interests within a silhouette of their profile! ​This beautiful wave makes an excellent introduction to chalk pastels, as children learn how to blend, create movement, create texture, and more! ​Using a special mixture of glue and watercolor, children create unique designs on picture frames to create lovely suncatchers that catch light just like stained glass! ​Children learn about creating gradients, collage techniques, silhouettes, and more through this fun and educational activity! ​Children learn about the Molas style of South American artwork and create their own beautiful design using cut paper and chalk pastels! Children learn to create a collage background and then are walked step-by-step through painting a bird! ​Children learn to create beautiful patterns with white colored pencils on black paper through this fun jellyfish drawing! 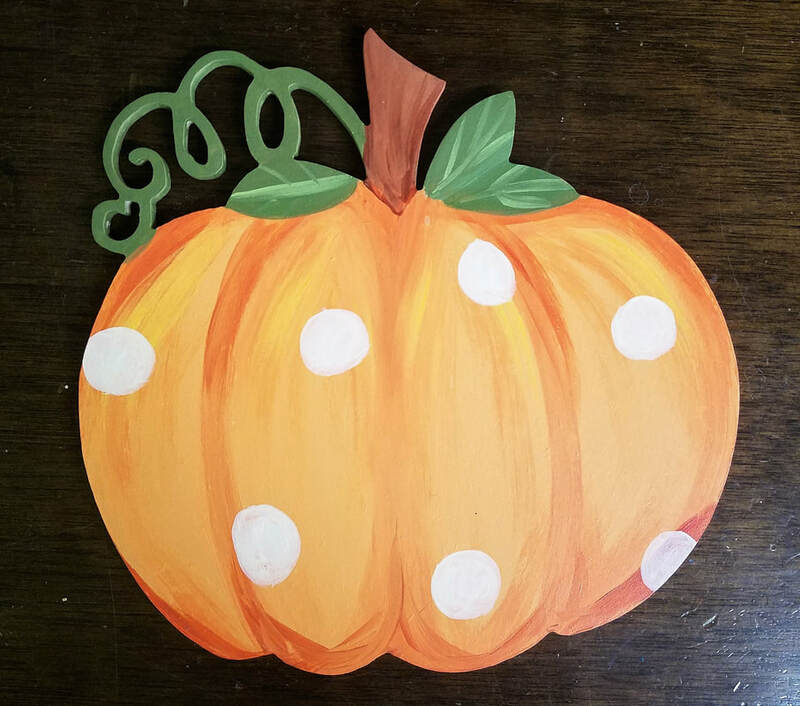 Children learn to create shading and patterns as they paint these adorable wooden pumpkin cut-outs! 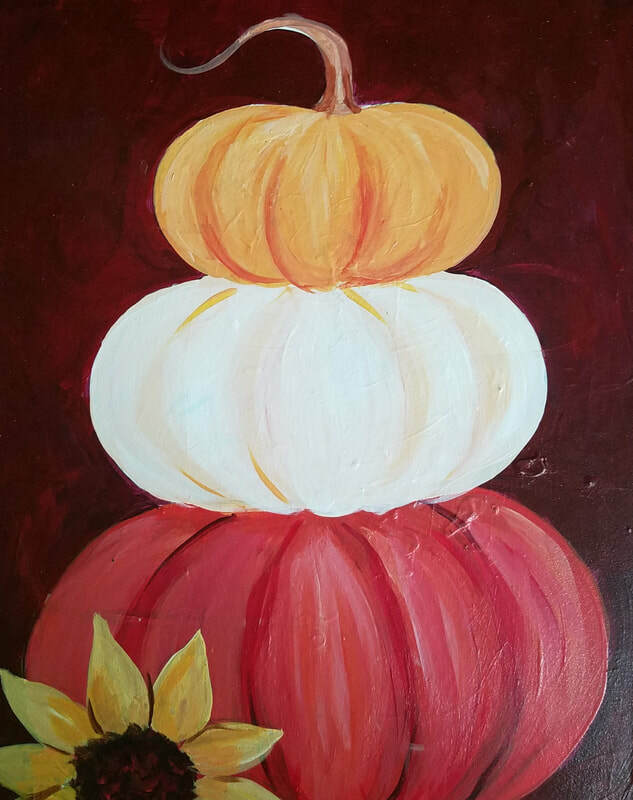 Children learn to create shading and depth as they paint these cute stacked pumpkins! 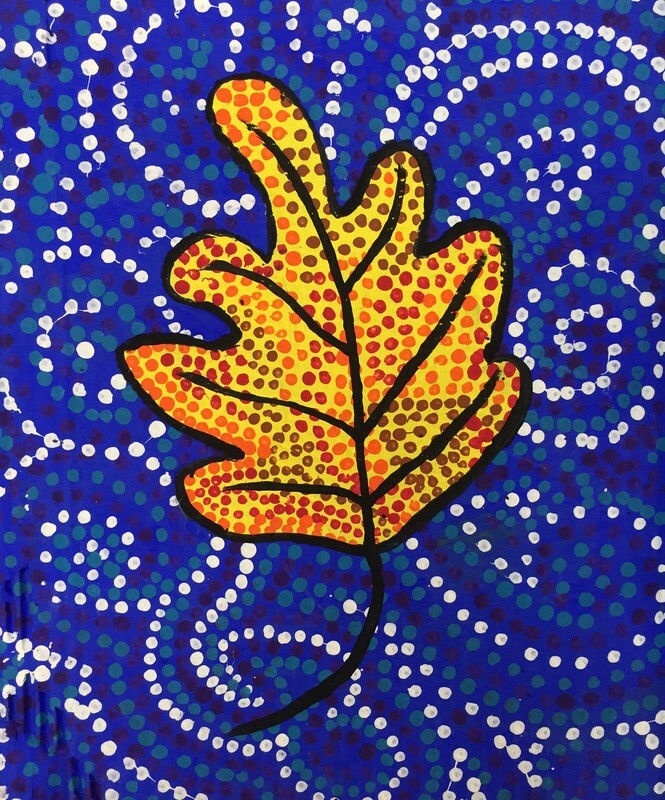 Children use techniques from aboriginal cultures to create a beautiful and lively leaf painting! 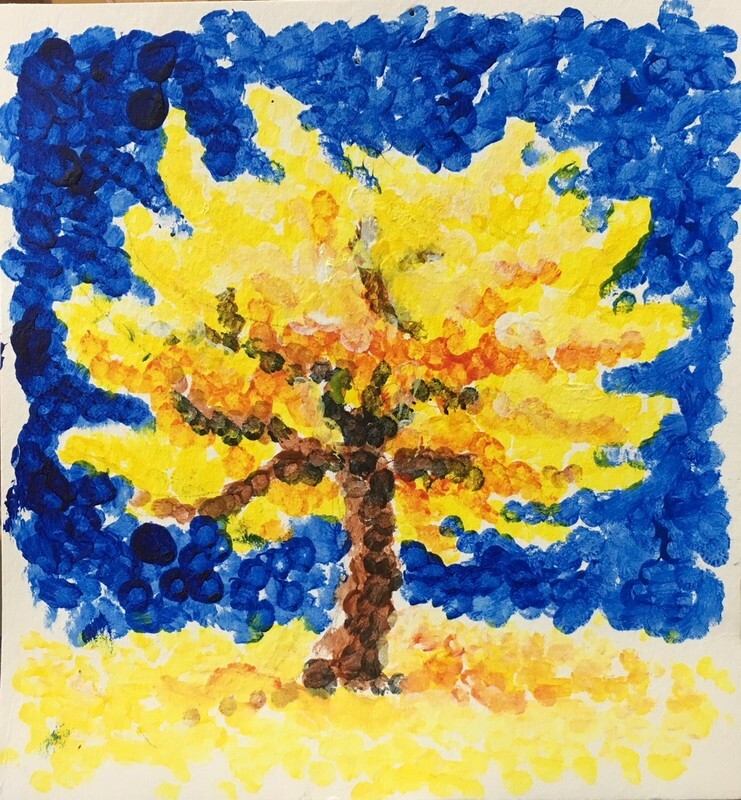 Children learn the art of pointillism to create these beautiful tree paintings! 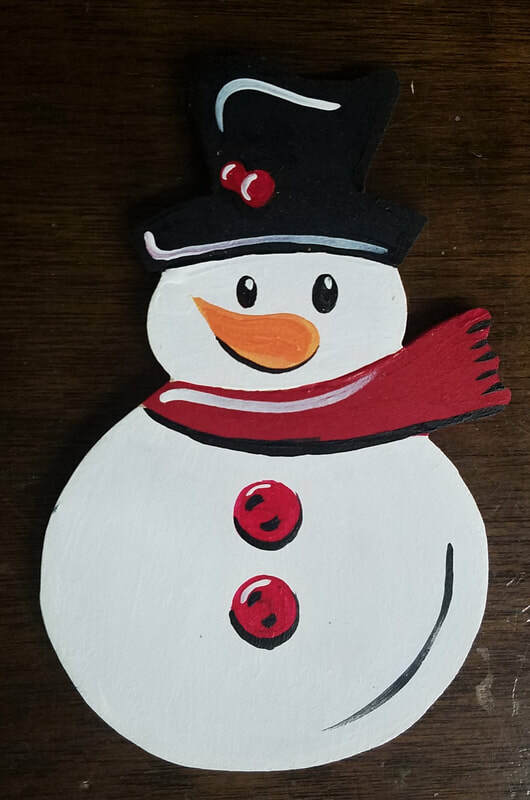 Children learn color theory, highlighting, and shadows as they paint these adorable wooden snowman cut-outs! 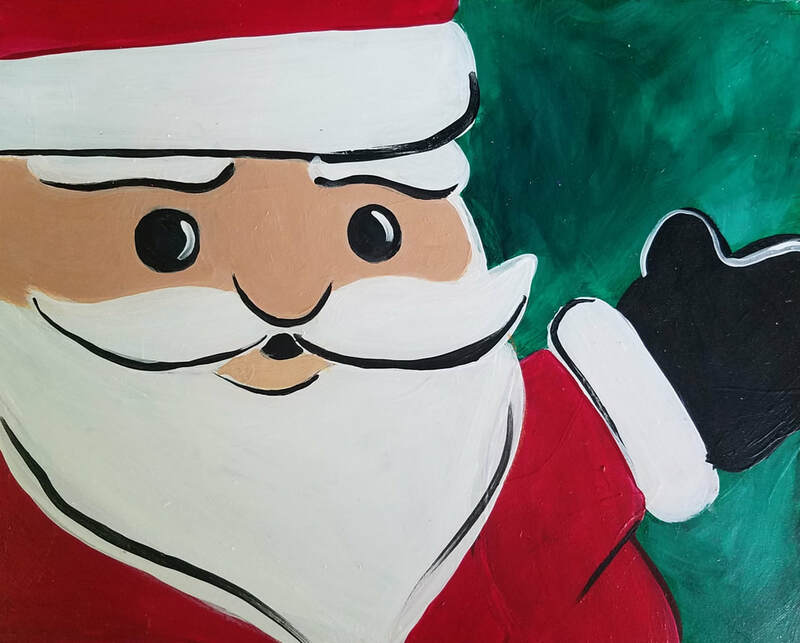 Children learn color theory, shadows, and highlights while painting this fun Santa painting! ​In this fun field trip option, children will have the choice of 24 different ceramic ornaments to paint! The ornaments will then be kiln-fired to perfection and returned to you within one week. If you prefer, ornaments can be painted with acrylics and taken home that very same day! Allow children to paint two ornaments instead of one for only +$3/child! 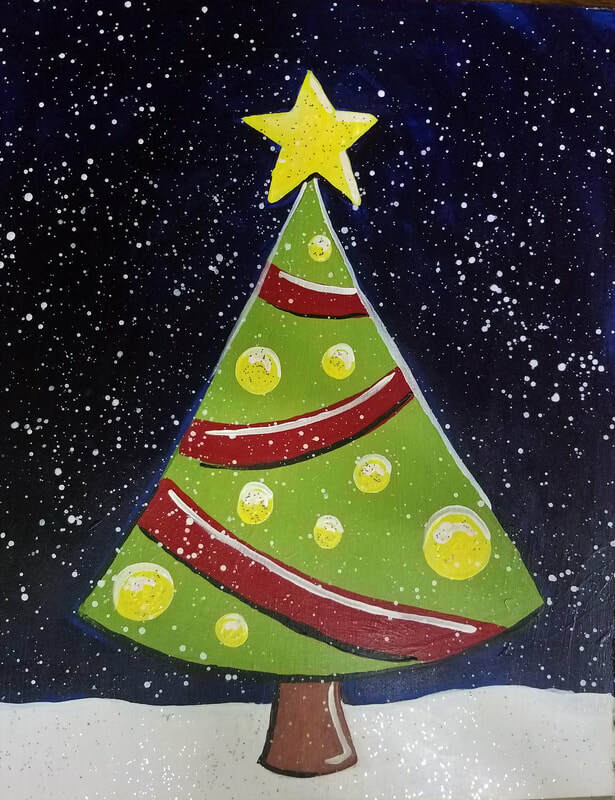 Children learn the basics of highlighting, shadowing, and splatter techniques when they paint this festive Christmas tree! 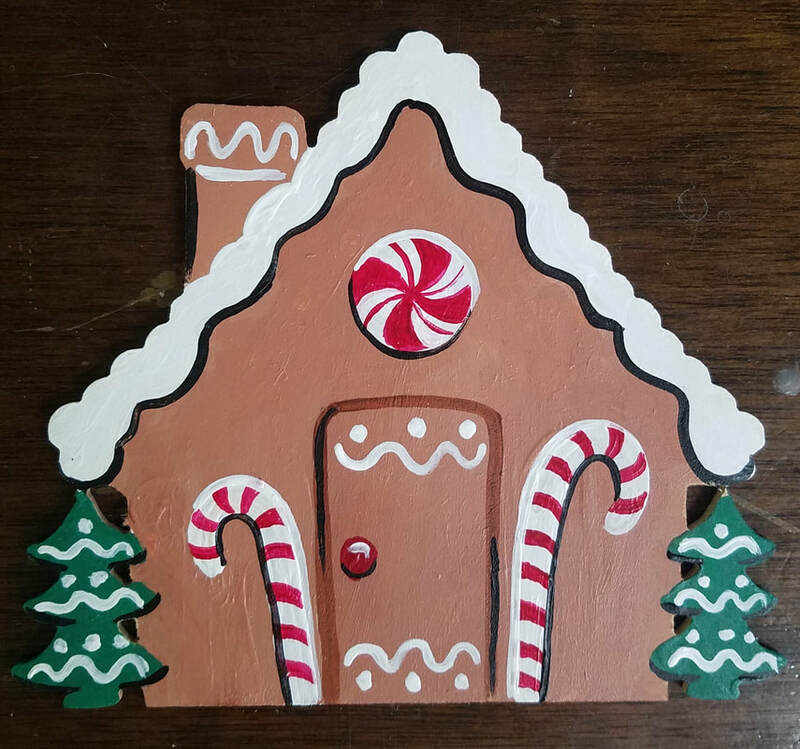 Children learn to create highlights, shadows, and patterns as they paint these cute wooden gingerbread cut-outs!